On July 6, Jessica turned 13 years old. About twelve and a half years ago, she was diagnosed with a rare and deadly disease, Niemann-Pick Type C. It is a genetic condition that affects every cell in the body. So much is unknown about this disease. All our family knows for sure is that we must do something to help our Jessica. 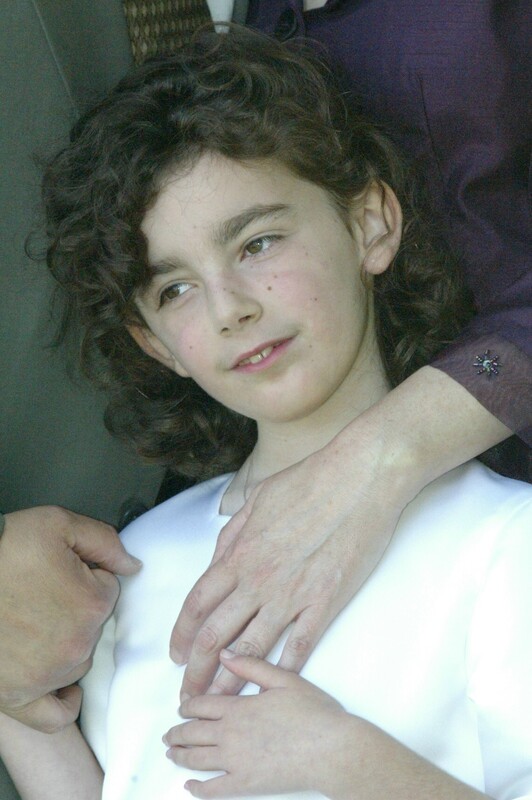 Jessica started suffering seizures in May, 2005. The onset of seizures is related to NP-C. Jessica was hospitalized four times in 2005 and she has never returned to school. Jessica had a Gastro-Tube inserted and gets all her nutrition and all her medication through her feeding tube. While the seizures have diminished, they have never stopped. Jess has had seizures everyday since the onset. She has not walked or talked for nearly 4 years. Since late 2007, Jessica has been hospitalized a number of times, in 3 different hospitals. She has had pneumonia many times and now is termed as having Chronic Lung Disease. Her health is further compromised due to severe scoliosis, a curvature of her spine that certainly has played a role in her lung problems. She struggles with challenges others could never imagine. So many people have assured us that Jessica is in their prayers. We know they are helping. No one can tell how this disease will continue to progress. We must help the research foundations find a cure. Niemann Pick Type C leaves children developmentally disabled. The symptoms lead to all kinds of challenges. Wheelchairs, special education and full time aides are often times necessary for day to day life. Our efforts support medical research and family services to seek a cure and offer support to NP-C families. Your support for the Fight for Jessica will offer hope to those devastated by the ravages of the disease. Please find it in your heart to join the Fight for Jessica. We need help in many ways. Please visit the other pages of our website to learn more about our Fight and of all the various ways you can participate.